Make your next baked goods delivery the best one ever. 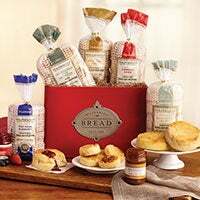 Whether you are ordering gourmet gifts such as tea bread gifts or scones and crumpets for a friend or loved one or if you're stocking your pantry with gourmet goodies, Wolferman's has just what you need. We’ve been expertly crafting delicious baked goods since 1888. Since then, our selection has grown exponentially. 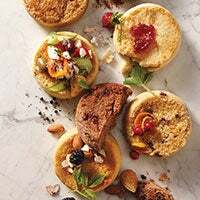 Fancy food aficionados have long been aware of our famous super-thick English muffins, and they are becoming increasingly aware of our growing array of premium bread assortments, from puff pastries to decadent tea bread selections. Our fans appreciate the texture and flavor of our tea breads and scones and enjoy them for breakfast, snack time, and dessert. 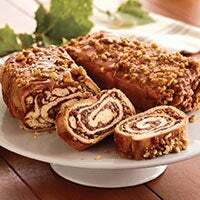 So when you include tea bread, scones, and crumpets in a baked goods delivery of gourmet gifts to loved ones, you are sending them the most scrumptious treats that the bakery has to offer. Speaking of gourmet gifts, consider ordering delightful treats for your next book club. A tower or basket brimming with bread assortments including scones, crumpets, and tea bread helps you entertain with ease. 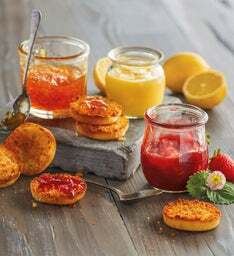 We offer a fabulous variety of toppings and fruit preserves to serve alongside our gourmet bread as well. 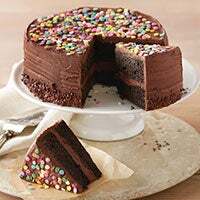 Share and enjoy a delightful baked goods delivery today.